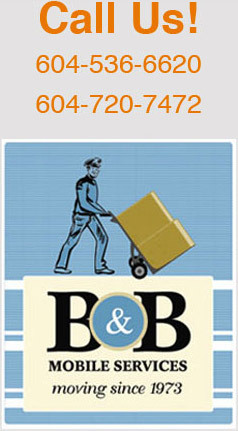 We are Professional, Reliable and Experienced Movers servicing White Rock, B.C. and vicinity for over 41 years. Whether you are moving from an apartment or house, local or long distance, we have the expertise, equipment and packing supplies that will meet your needs. 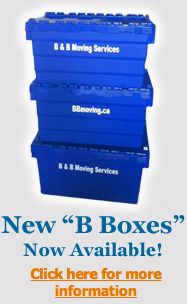 Choosing B & B Mobile Services will give you the peace of mind you deserve! You will be getting the very best in professional service and personal care.